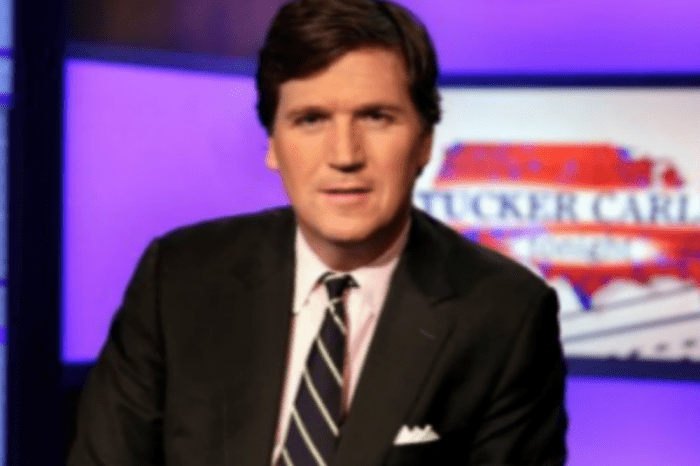 In the month of March, Tucker Carlson Tonight was the top-rated show in the 24-54 demographic and it was the first time in the show’s history. 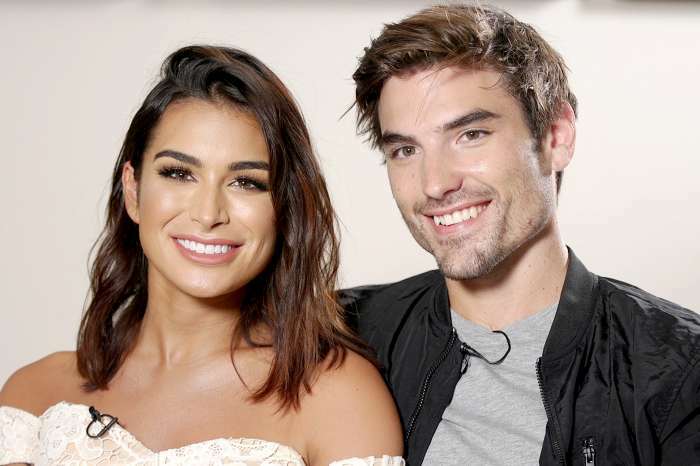 It had 537,000 viewers per night in the 24-54 age range. Sean Hannity, also on the same network, had 533,000 viewers in that demographic. Tucker had been in the number spot previously when he took over for Megyn Kelly a few years back, but this marks the first time that Tucker and his show, specifically, have earned the position since Bill O’Reilly left. Fox’s current program at 9:00 pm, Hannity, has topped all of the cable news for March, with approximately 3.145 million in total. As it was previously noted, this comes at a difficult time for Tucker, who has been hounded by a few different organizations, notably, Media Matters. Previously, Carlson supposedly claimed immigration led to a far more “poor” and “dirty” America. For the most part, many of Tucker’s comments are merely taken out of context for the sake of disparagement. 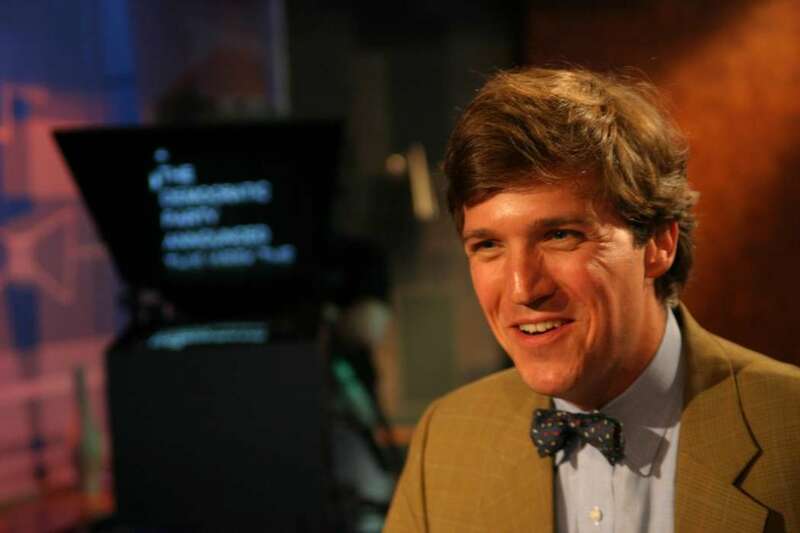 Tucker has been one of the leading voices of conservativism for the last few years, and thus, political opponents attack him in any way they can. However, one can argue that conservative pundits do the same thing to their liberal counterparts. Tucker has also secured a significant following on YouTube, especially among a younger demographic. 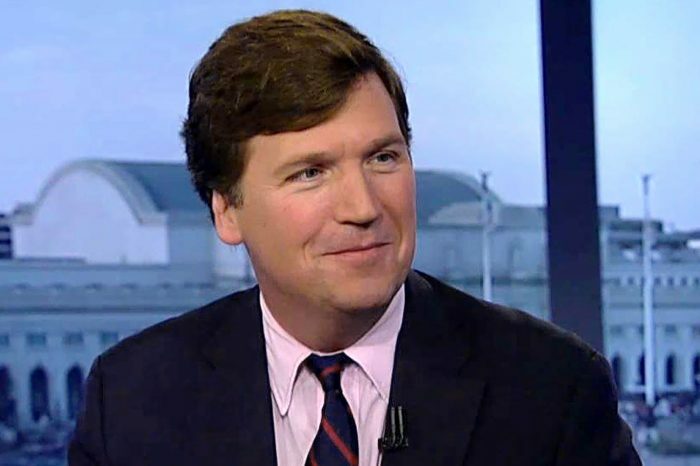 Moreover, the commentator has become known for what fans call “Tucker face,” a grimace he flashes at adversaries on his show. Nevertheless, it appears as though the controversy had only increased, rather than decreased, Tucker’s ratings.